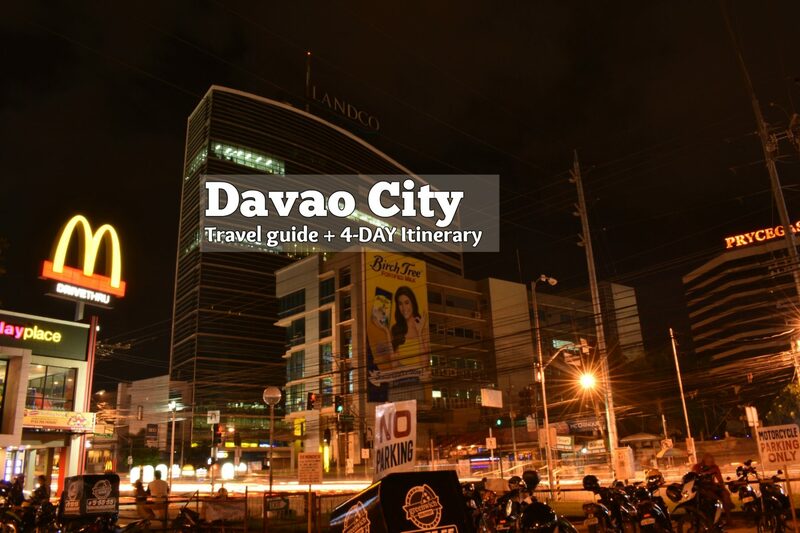 There’s a lot of reasons to visit Davao City. 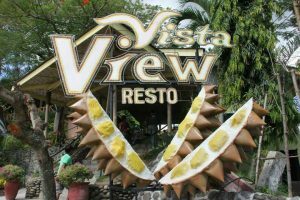 It is the home of Philippine eagle; the basket of the king of all fruits, durian; the economic gateway of Mindanao – you name it! 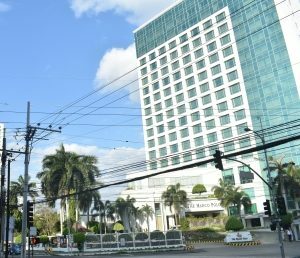 And, of course, it is the hometown of the president, our President Rodrigo Duterte. 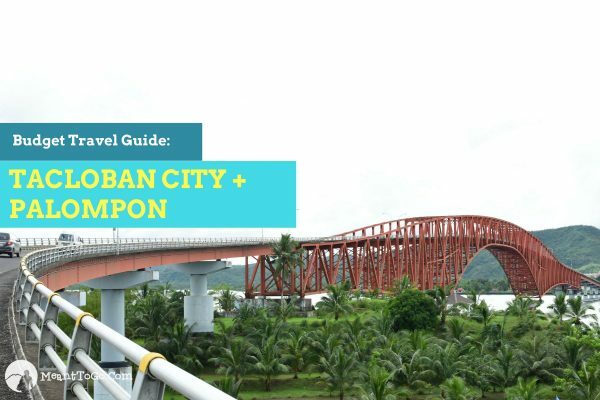 This Davao City travel guide is aimed at giving you a list of top things to do in the city. In particular, this is intended for those who are planning for a 3-day or so vacation. So, hope you’ll find this guide useful. 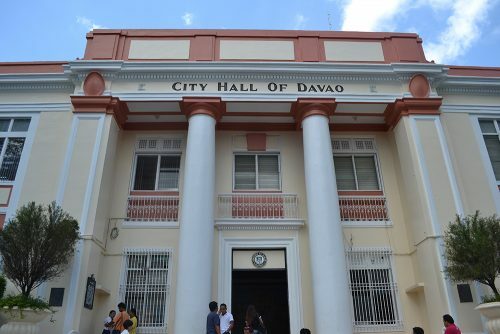 Davao City is big. And I mean BIG. In fact, you can put about three Metro Manilas in it. 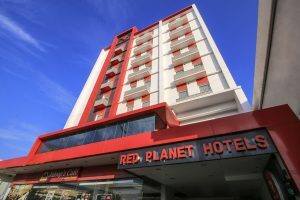 Thus, if you are planning for a short visit to the city, it makes sense that you strategize so that you can make the most out of your stay – i.e. 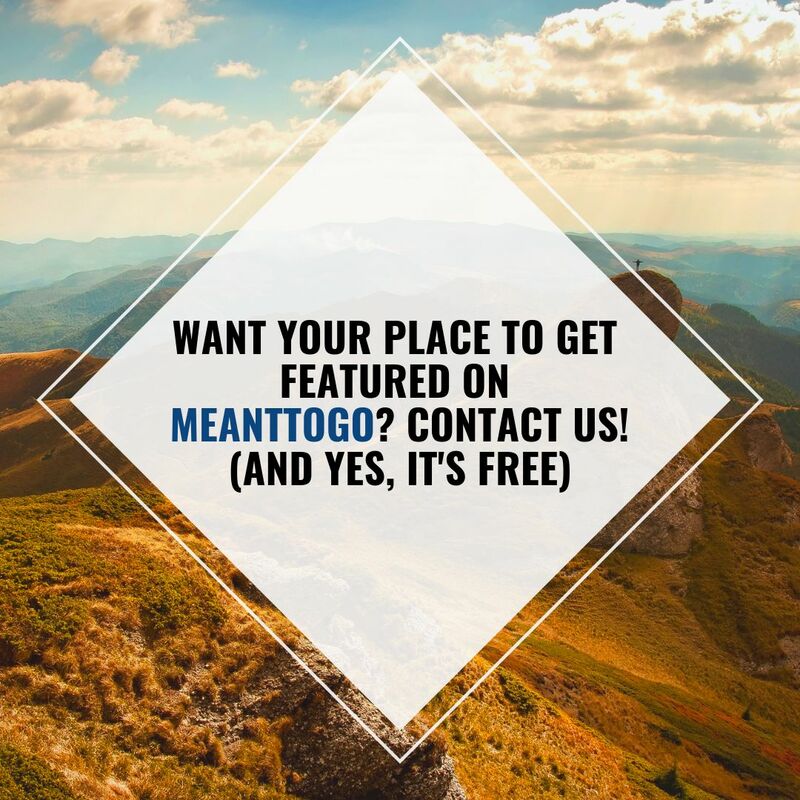 you can visit and enjoy more attractions, given your limited time. 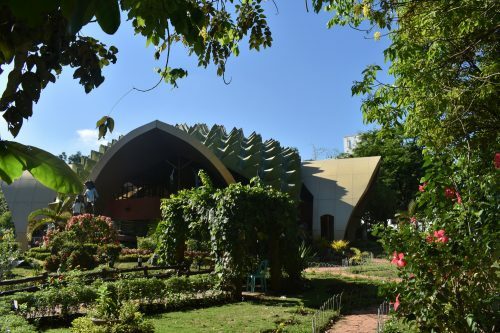 After touring the city proper, the next activity you could have is to visit Davao Crocodile Park, located at Riverfront, Corporate City, Diversion Highway Ma-a, Davao City 8000 Philippines. 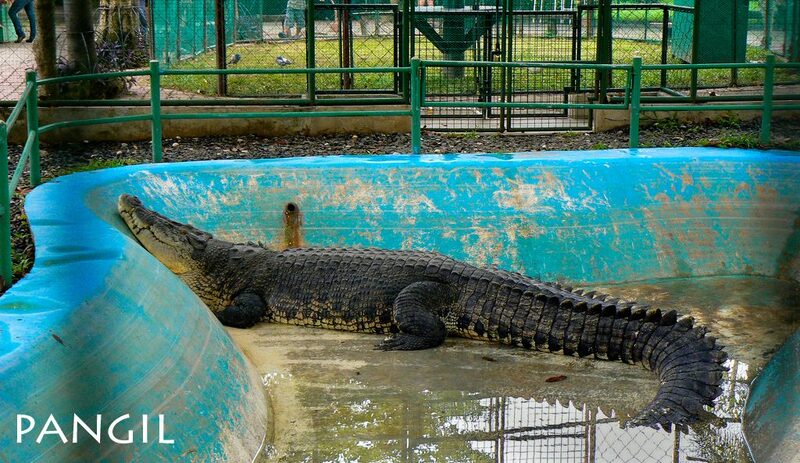 There you can see crocodiles of various sizes, including the biggest one in captivity, Pangil. The park also houses other animal species like raptors, monkeys, bearcats, snakes, birds, and other reptiles. 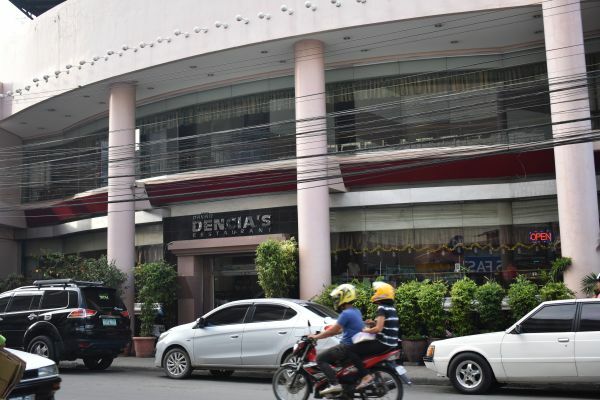 You will surely enjoy visiting the place most especially during animal exhibits. 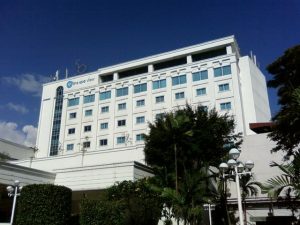 Apart from that, the facility also boasts of their butterfly garden. Plus, if you are visiting in the late afternoon or early evening, you might be able to witness fire dance presentation from Tribu K’Mindawawan. 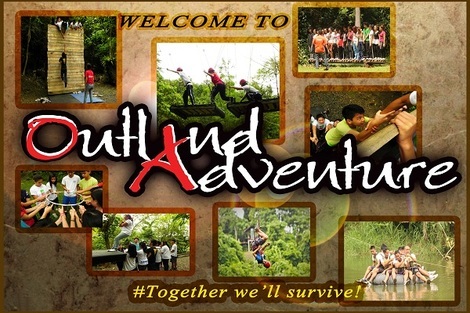 If you wish to do some extreme outdoor activities, then head to Outland Adventure Camp – a facility that offers various outdoor activities including rope courses and zip lines, which are ideal for group team building activities or even for a small group wanting to have some fun. 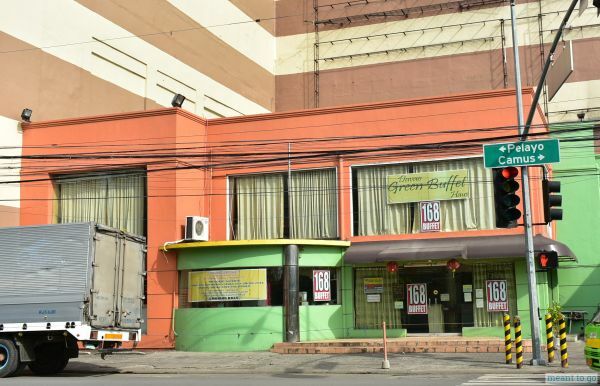 This facility is located along Diversion Road, Ma-a Davao City – a 30-minute taxi ride from the city proper. 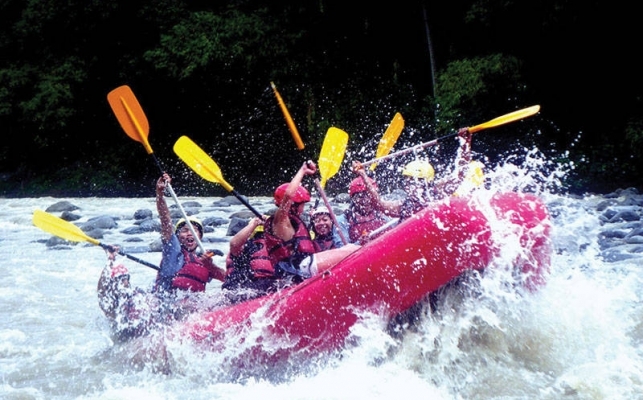 If the extreme activities at Outland Adventure Camp makes you wanting more, then you can go even more extreme with whitewater rafting (aka wild river rafting) at Davao River. This blood-rushing, heart-pumping activity will surely leave your physical self exhausted but your spirit exalted with all the excitement that conquering the rapids gushing through the wide winding river brings you. Please note that this activity lasts about eight hours, so you need to dedicated a full day for this. 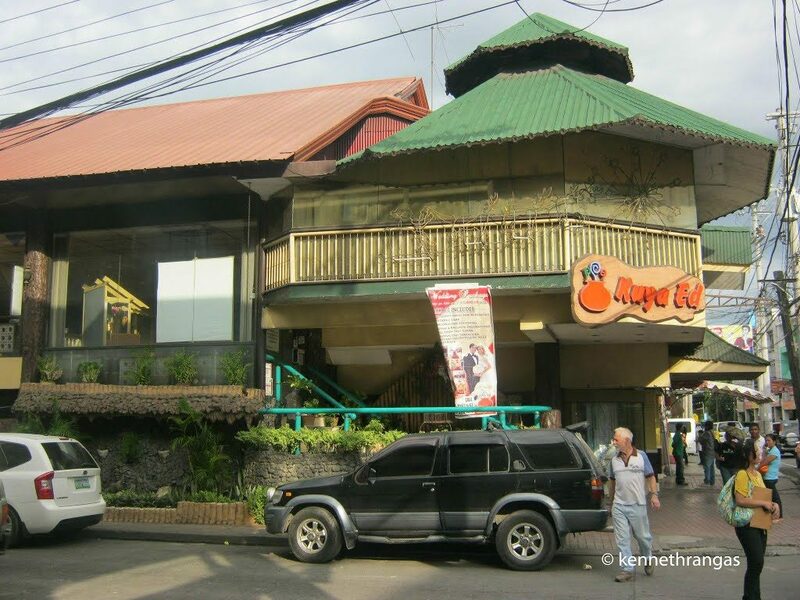 Another must visit places in Davao City are the Philippine Eagle Center and Malagos Garden Resort. 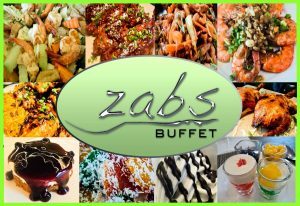 The former is an 8.4 hectare haven for the critically endangered Philippine Eagle and other birds of prey, mammals , and reptiles; it is located within the Malagos Watershed, at the foothills of Mt. Apo. 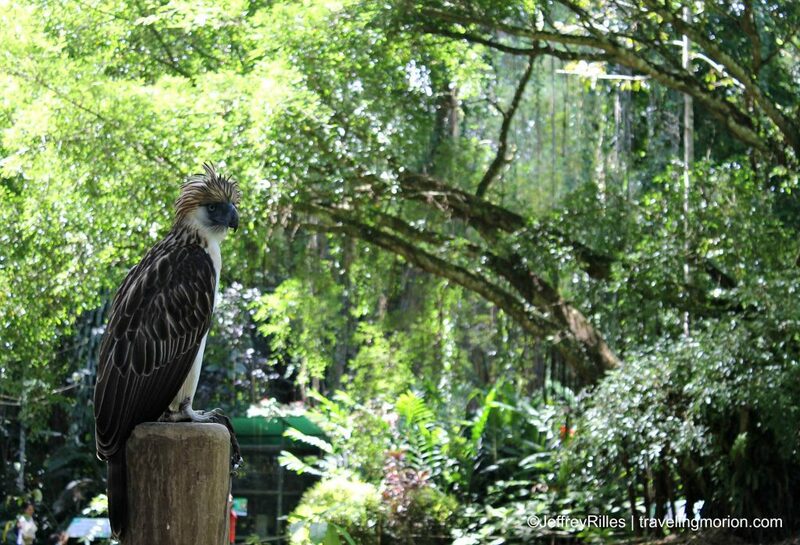 The latter is a 12-hectare nature theme park located just a few distance away from the Philippine Eagle Center. If you want to breathe in cool mountain breeze and get even closer to nature, then you should not miss visiting the place. The resort cultivates a wide variety of plants, including the famous orchids, fruit trees, palms, and ornamental plants. Located at the outskirt of the city, Eden Nature Park provides a relaxing escape from the hustle and bustle of the metropolis. 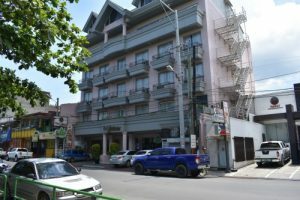 Its high elevation (about 1000 meters above sea level) results a significantly cooler temperature that is comparable to that of Baguio City. Besides giving you a wonderful taste of nature, the park provides for extreme outdoor adventure as well such as its zip line and sky-cycling facilities. 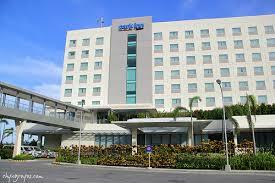 Tourists can also enjoy its swimming pool along with other amenities. Its fishing village gives an exciting treat as well. 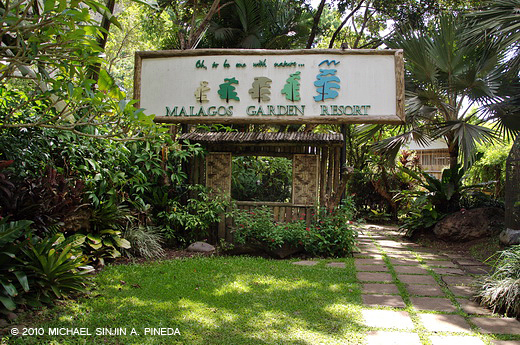 Indeed, Eden Nature Park is an ideal place to go to for those who are looking for a refreshing and enjoyable vacation. 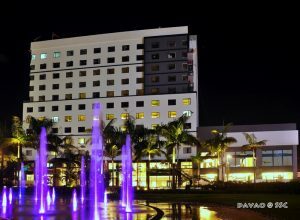 Davao, indeed, has its fair share of nature’s gift – from highland to island, as they say it. 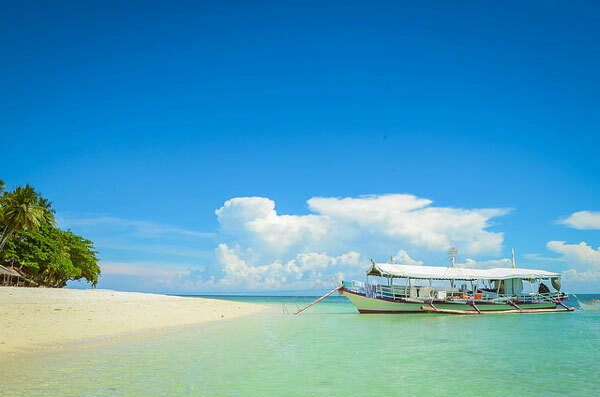 If going to beach is your thing (and I call it “beaching”), you should go for island hopping. 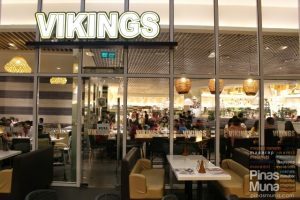 There’s quite a number of travel and tour companies that offer island hopping packages that you can avail; you can go for a joiner tour as well. 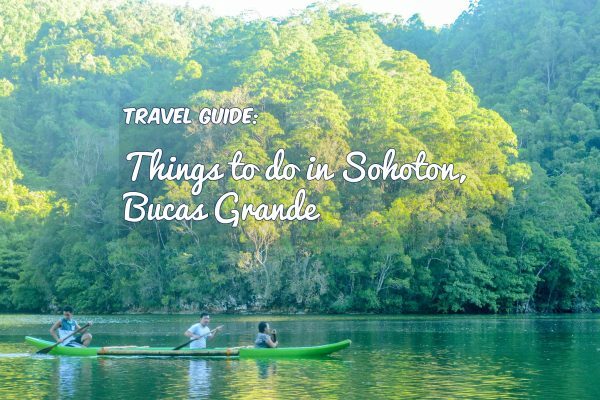 This activity usually starts at sunrise and ends at sundown; you will be touring beautiful spots around Talicud Island – white sand beaches, diving spots, islets – so be sure to dedicate a full day schedule for this activity. 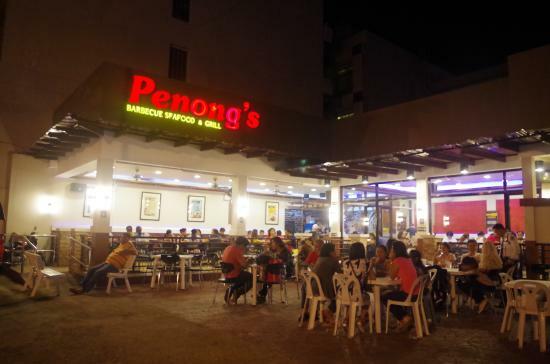 Looking for a place to eat in Davao City should not be a problem; you can find one in almost every corner of the city – be it for a budget meal or for a more luxurious dine; from a regular plated meal to buffet dining. 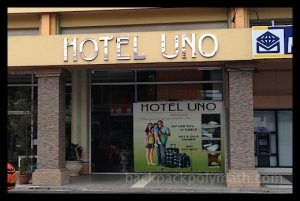 A place to stay in Davao City should not be a problem either; you have a lot of options to choose from – from backpacker accommodations (you can get as cheap as 150 per day) to a budget solo room to a more luxurious choices. 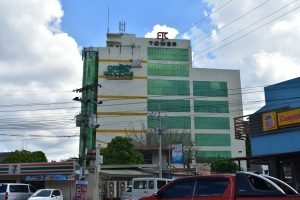 Early booking is recommended to secure slots, most especially for activities in the resorts that are on a first come, first serve basis. 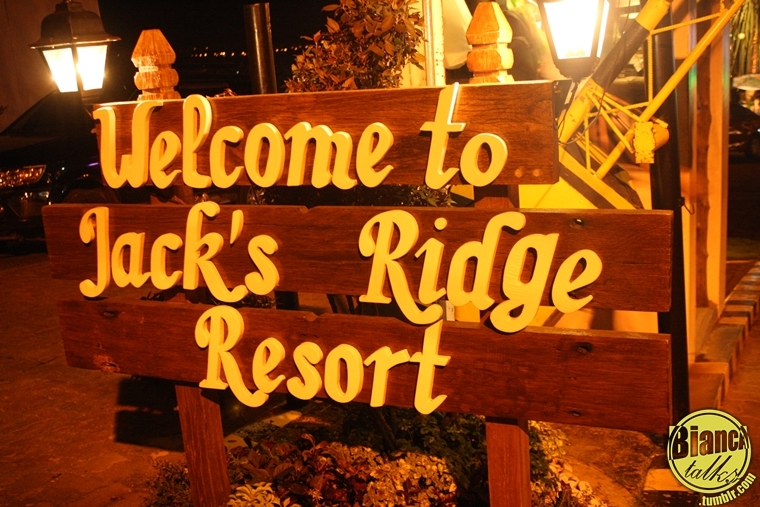 Ask and read brochure guide at the resort to ensure you do not miss the activity or attraction you most like. Be friendly with locals; they are your buddies. Hello there, its a big help. Ask ko lang po sana, im planning to go solo trip lang kasi, re island hopping on your sample IT, meron ka pong number na pwedeng contact for the island hopping?